About 50% of all doctors' office visits are for ear, nose, and throat complaints. 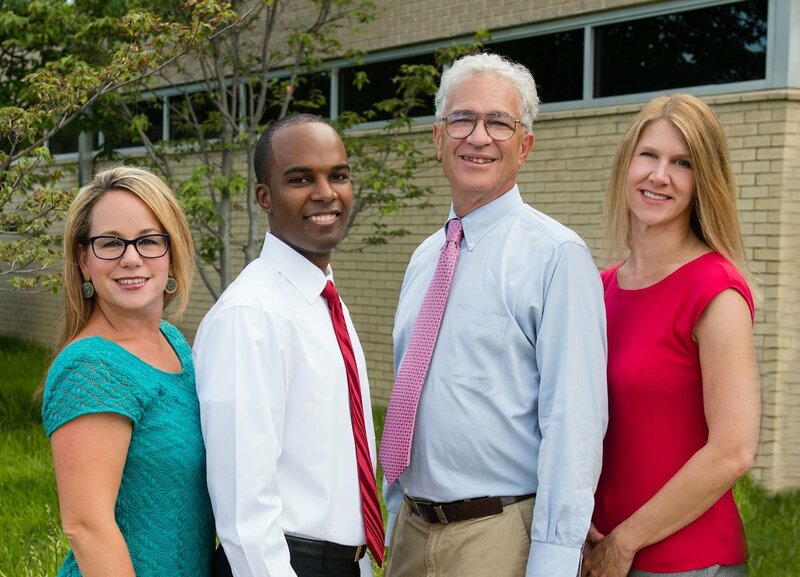 Our team of specialists here are trained to effectively treat the various ear, nose, and throat conditions that affect our community. 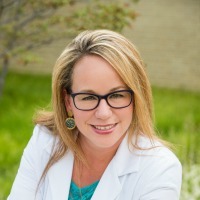 We are focused on creating excellent patient experiences. 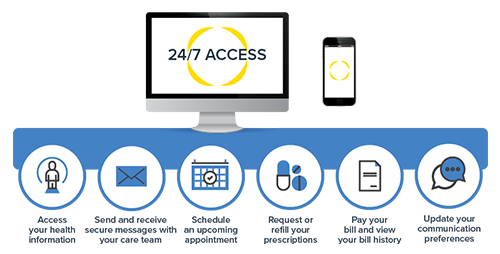 We offer the latest in office-based treatments. 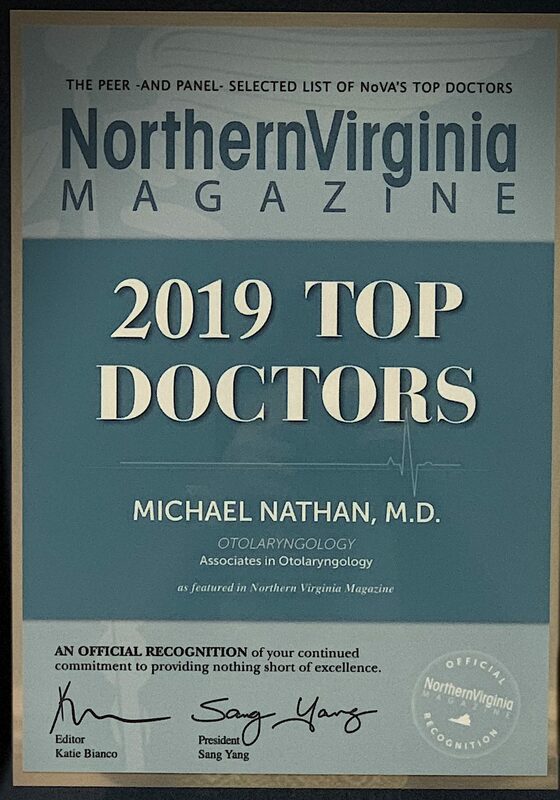 We would like to congratulate our very own Dr. Michael Nathan for recently being selected as one of the Northern Virginia Magazine 2019 Top Doctors! 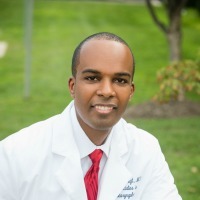 Associates in Otolaryngology is a proud member of Privia Medical Group. 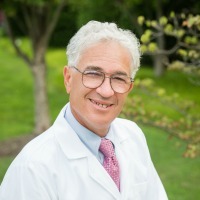 The best doctors in our community have joined together to form Privia Medical Group (PMG), a multi-specialty, high-performance medical group that puts patients first. Our physicians are united by the mission of providing better, more coordinated care for their patients. "Everyone was nice, the tech was very nice and did part of the initial work, very gentle and thorough. 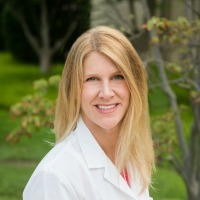 Saw Dr. Voigt and he was very pleasant, finished checking things and had some good recommendations." We have two office locations and all our services are offered at all locations. Some special audiology tests are done at the Walker Lane Office only. We pride ourselves in treating ear, nose, and throat conditions in the most minimally invasive manner possible to achieve resolution, thereby improving results, minimizing complications, and shortening recovery times so patients can get back to their normal lifestyles as quickly as possible.